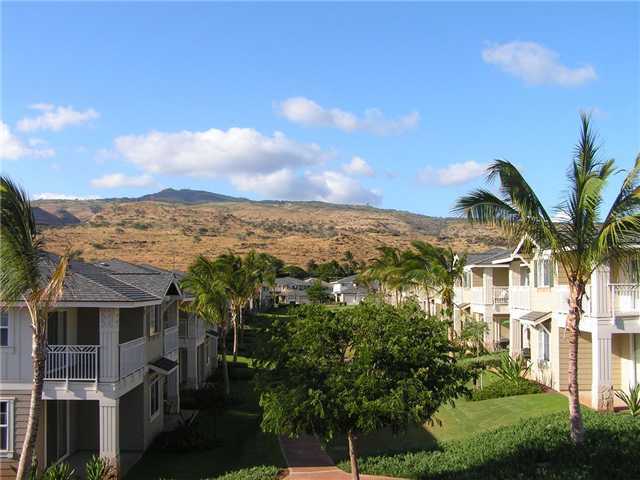 Thank you for using The Hawaii State Condo Guide. Marty Sanders (RA) & HalbergCS developed this product to help real estate professionals and consumers find, analyze and compare condominium and co-op properties in Hawaii . The properties are listed in alphabetical order by TMK (Tax map Key) Zones and include in the Oahu (City and County of Honolulu) section; the following are some of the areas we cover: Metro Honolulu, Salt Lake, Kalihi, Kam Heights, Nuuanu, Downtown, Kakaako, Pacific Heights, Punchbowl, Diamond Head, Hawaii Kai, Aina Haina, Niu Valley, Kapahulu, Kaimuki, Kahala, Lanikai, Kailua, Kaneohe, Kaaawa, Hauula, Laie, Kahuku, North Shore, Haleiwa, Waimea, Central, Wahiawa, Leeward, Waianae, Maili, Nanakuli, Makaha, Aiea, Pearl City, Ewa, Ewa Beach, Kapolei, Makakilo, Waipahu, Royal Kunia, Mililani, Halawa, Manana, for more...see the Oahu Condo Page. We hope you have found this Oahu guide useful and will recommend it to your friends and colleagues. Please also see our sections on The Valley Isle of Maui, The Friendly Isle of Molokai & The Pineapple Island of Lanai, The Big Island of Hawaii and The Garden Island of Kauai. all data contained in this website gathered from public sources and has not been verified by website owners.